However, when it comes to interacting with those GPS tracking devices, many people are turning to open source GPS tracking software. 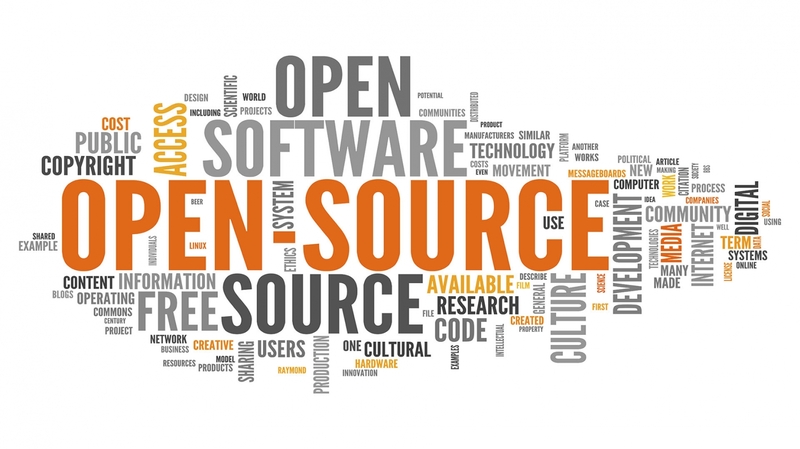 And this is a truly great choice – open source software generally means that the software can be analyzed for greater security and better user experience by the wider developer community. This means you can trust it better, and it often adds to a great experience. With open source GPS tracking systems, it’s no different. Even better, a great open source GPS tracking software will be able to integrate with lots of various GPS tracking devices, offering detailed insights to provide you with important information you need. It should be relatively easy to use, so that you can get started relatively quickly and keep on using it without needing a dedicated IT person. Fleet management features, such as fuel usage, driving behavior, etc. One unfortunate thing about most open source GPS tracking softwares, however, is that they often have a free version that is highly restricted, often causing more problems than they solve. That’s why we recommend you go with high-quality, reliable open source software you can trust. 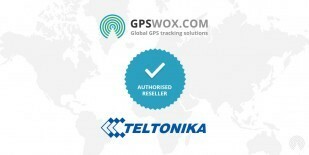 The GPSWOX Lifetime Solution allows you to have everything you want to have in a trustworthy, fully-functional open source GPS tracking system. GPSWOX’s open source code allows you to extend the functionality of the software and even allow you to create your own design so you can put your branding on it. Out of the box, the GPSWOX server software provides you an easy-to-use interface with unlimited tracking. The software supports geofencing alerts, driving behavior, fuel monitoring, and much more. The smart admin panel allows you to manage your devices, users, and even payments. 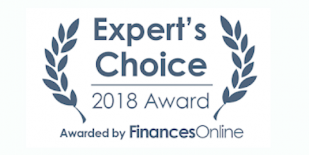 There are a lot of features that you’ll definitely want here, but one of the best parts is that it comes with 24/7 support so that you can always get help whenever you need it. With the GPSWOX Lifetime white label software, you will get access to the source code so that you can develop any additional custom features that you need. And with that, you’ll see just how great GPS tracking software can be.